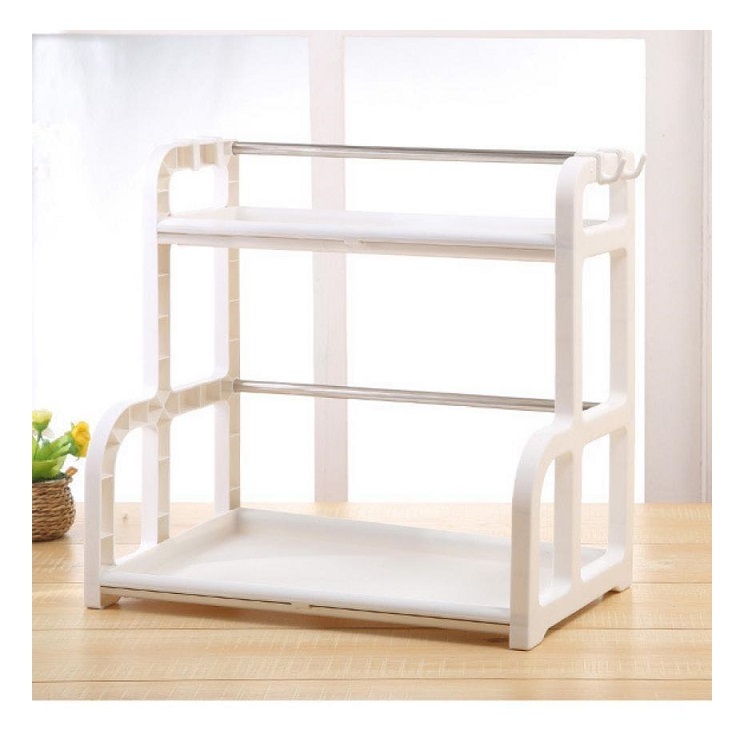 This space saving Classy Home Kitchen Rack is made by high quality and durable food grade PP material and structure is made by stainless steel rod which won't get rusty. 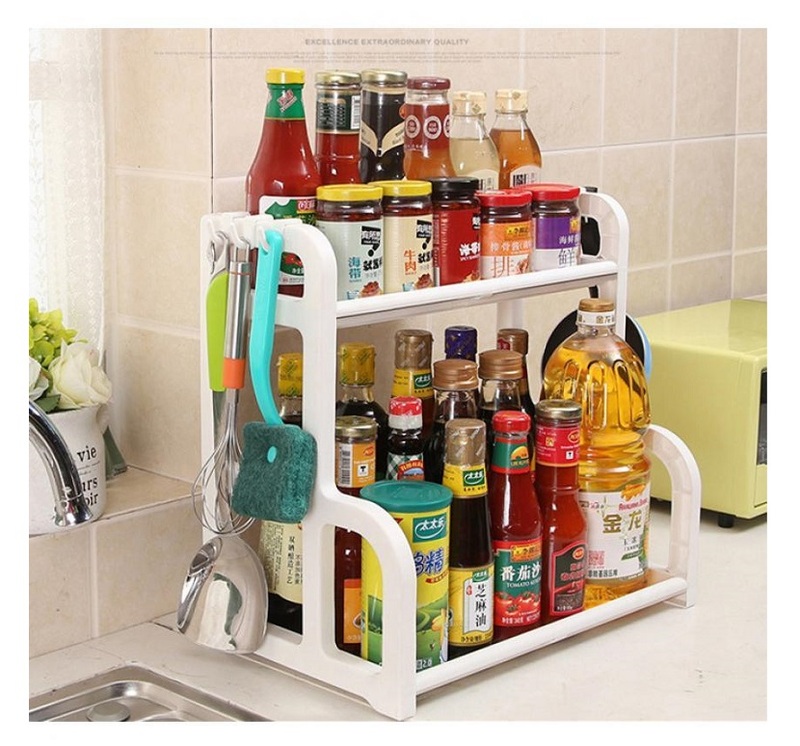 It is a very useful storage rack which can be placed either in your kitchen to store your favorite sauces or in your bathroom. 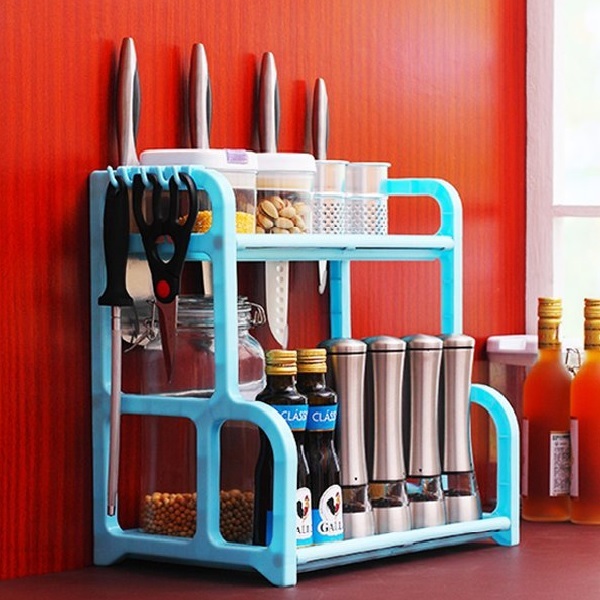 It is space saving and it help you to keep your kitchen and bathroom well organize. Space save and compact kitchen sorter. 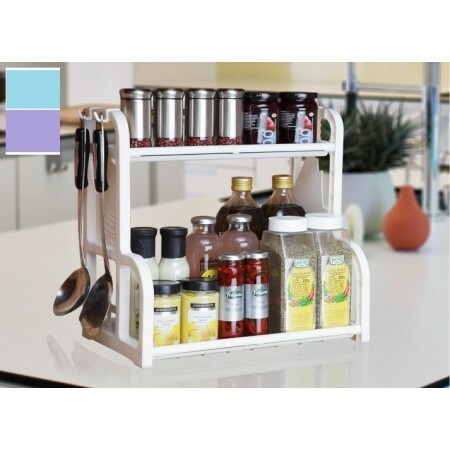 Make everything easy access at a glance and keep your kitchen counter clean and tidy. Easy to install, no tools needed. Able to organize the pricing rack accordingly and tidy. 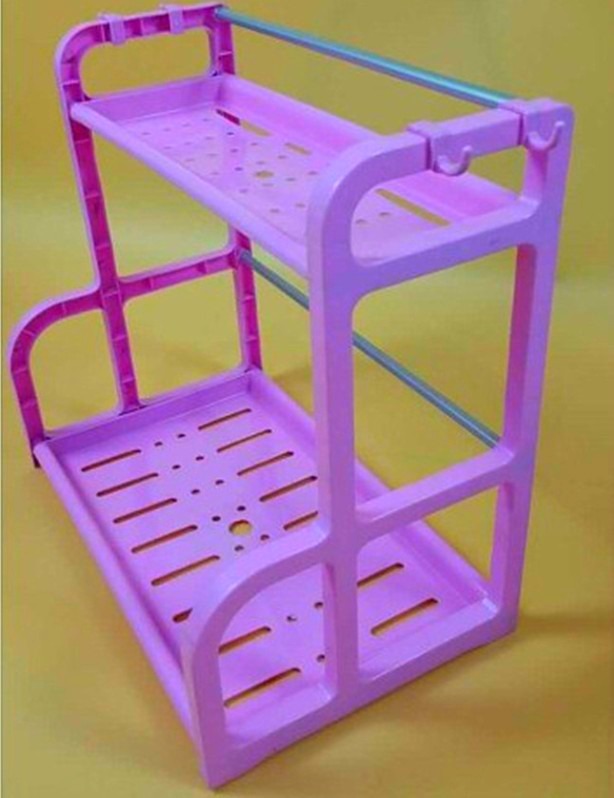 An excellent space savers especially for small or medium kitchen. 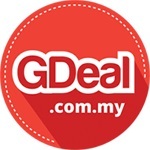 Made from PP materials and Stainless Steel body which enhanced the lifetime of the product.